Are Plastic Bottles giving us Cancer ? In this technology ruling era , although we have earned so much benefit yet it has damaged us in the similar way. Today we cant be sure of even a single thing to be safe for use. Almost everything is polluted around us whether we talk about eatables or air. But news on fire these days is usage of plastic bottles and its safety regarding health issues. 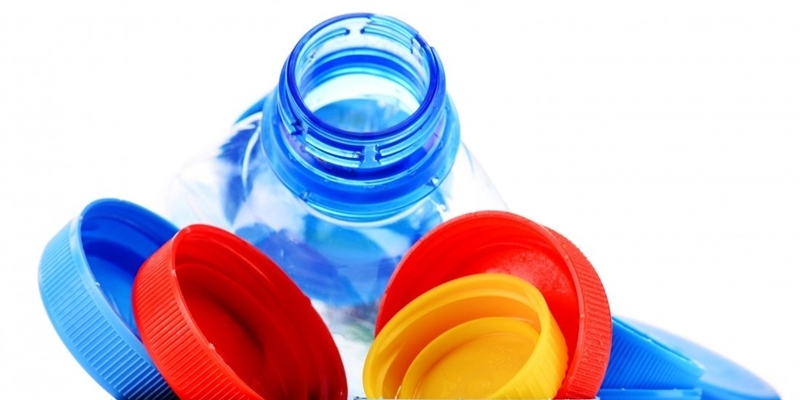 Many emails are prevailing with warning about the hazards of plastic products usage . There has emerged confusion among public whether their use is really dangerous or its just some internet prank but research has proved that do not use plastic bottles at any cost. In our everyday life, we are exposed to many plastic products starting from our breakfast utensils and carry on through out day. You will be shocked to know that these products are hazardous for health more than you think. Latest Research has regarded them carcinogenic. 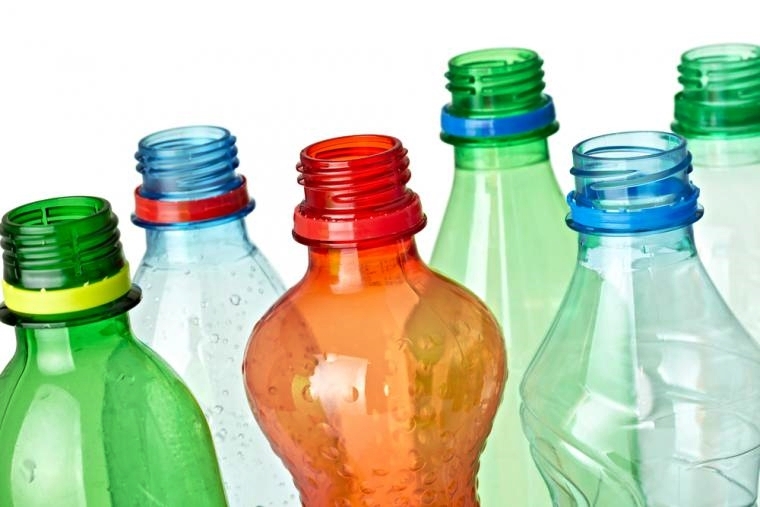 Use of plastic bottles containing water and other drinks has become very common but these all products are made up of chemicals some of which are utterly carcinogenic. When theses bottles are heated or exposed to sunlight, some chemicals leak out and mix with liquid causing cancer in the body. 2. Women should limit its exposure because it can lead to breast cancer by changing the hormone ratio. 3. It must be strictly avoided in pregnant women because it can cause anxiety and depression in infants. 4. It is extremely dangerous for brain development. 5. It can cause weight gain and obesity as well because it causes the release of insulin. HOW TO BE SAFE ? 1. Try to avoid drinking water in plastic bottles instead use ceramic, glass or steel made bottles. 2. Do not ever heat plastic products or expose to sunlight as it can cause leakage of Cancer Causing Agents. 3. Minimize the habit of eating canned food and do not microwave the food. 4. Do not use canned formula as baby food as it is very hazardous. Use baby bottles that say BPA free. 5. Try to avoid carbon-less copy of receipts and if you become exposed do not recycle it because it may contaminate other products as well. 6. Avoid cooking in plastic containers and don’t use steaming bags as they can cause mixing of carcinogens in food. 7. Use utensils made up of glass ,ceramic or stainless steel specially if food is hot. BPA number is very important parameter to judge the quality of water. Never forget to see the number in recycling symbol under plastic bottles. 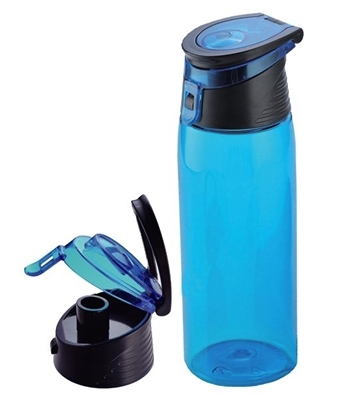 => If number is 1,2,4 or 5 then it is BPA free which means that it is safe for use. => If number is 3 or 7 then it may have BPA and can contaminate the water on heating. => Number 6 means that it is made up of polystyrene instead of plastic. Although it is difficult to avoid it completely but we must try to use BPA free plastic bottles to avoid health risks. We are Glad to add new Information into your Knowledge.